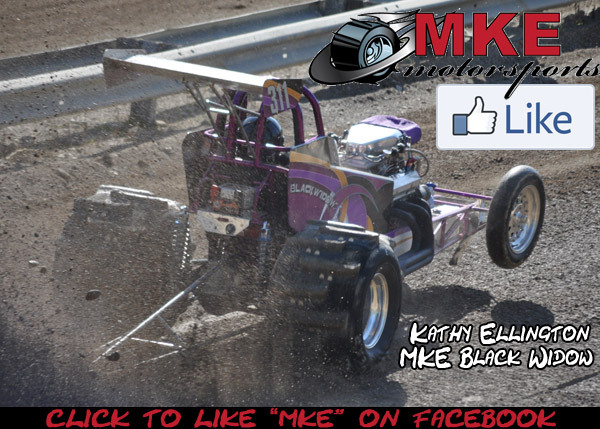 MKE Motorsports specializes in products to serve the sand, mud, and dune motorsports communities. 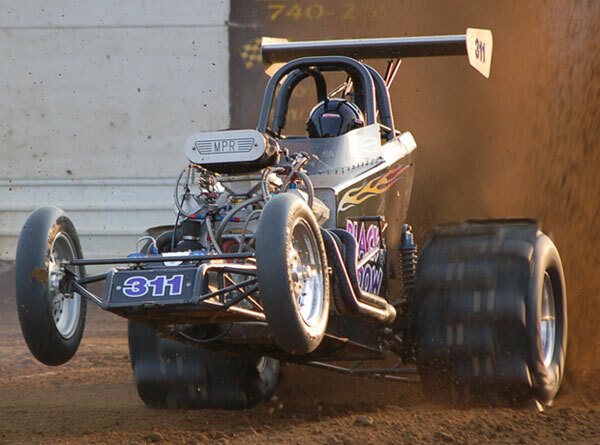 Our years of racing experience give us the edge to make your next purchase the right one for your goals & budget. MKE has partnered with the best manufacturers in the industry to offer the best products for our customers. Check out what our site has to offer & feel free to contact us at any time via our "Contact" page about any products or questions you may have.